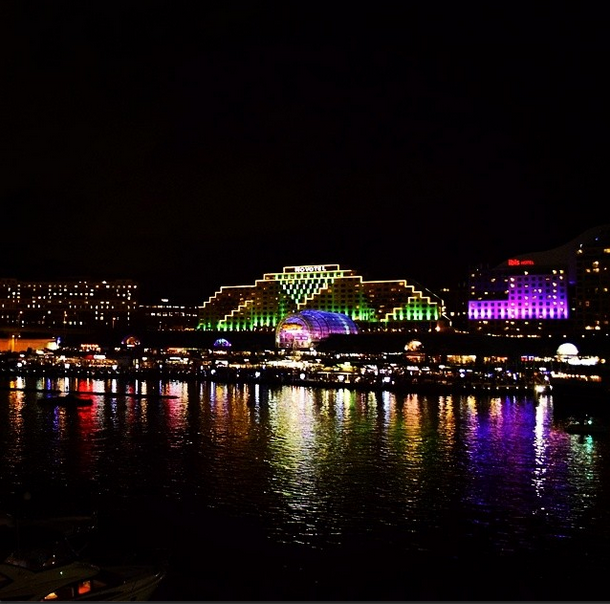 The delightful colors of night at Darling Harbour. 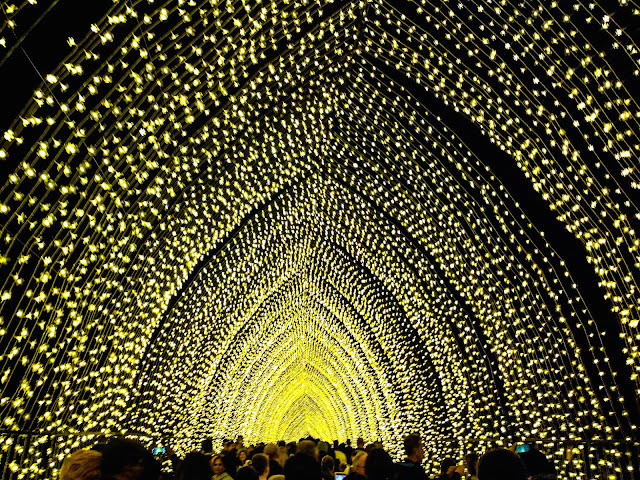 This was clicked during Sydney Vivid Festival when the place was lit up like a colorful canvas. How can one not possibly fall in love with such burst of colors? The horizon was filled with vibrant lights casting perfect reflections on the water. As the cold breeze ruffled my hair, I watched this beautiful spectre, holding hands with my loved one. I was trying to capture the road when a woman came into the frame, and I was like - wow this is even better. For all those who take the road less travelled, stay strong and enjoy the view. 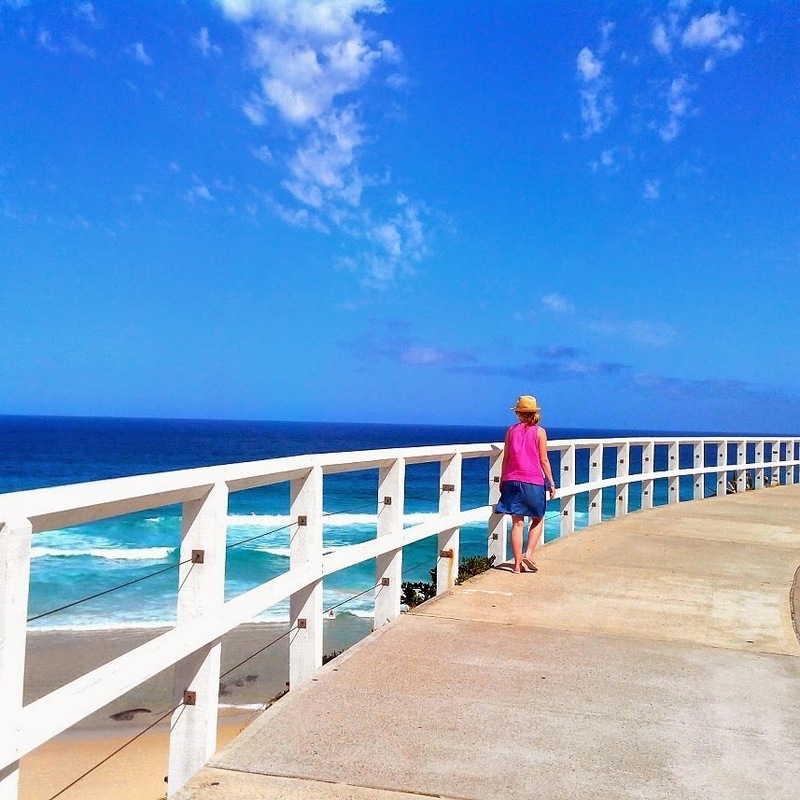 Clicked near Bondi Beach. I was sitting at the edge of the platform, it was absolutely quiet except for the sound of lapping water. A perfect view on a perfect sunny day. 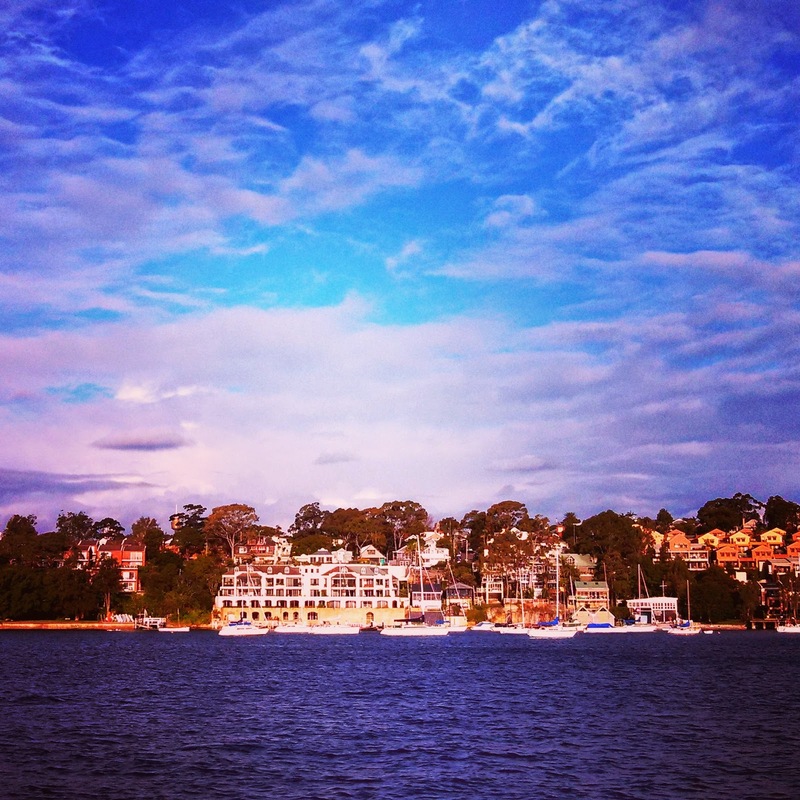 Clicked at Cockatoo Island. Love your clicks. Which camera do you use? The sky is always an inspiration for photographers. lovely! that is so true. I love clicking the sky. More visits to your blog, and soon I would have seen almost all of Australia :) Thanks Rajalaskhmi for sharing these beautiful pictures! Beautiful...Australia remains on wish list..hope to make it soon. I hope your wish is fulfilled :) You will love this place. I saw the pics of Darling harbour lit up. My parents are currently there visiting my bro in Sydney.It was a grand show indeed. Rajlakshmi, your photographs are superb. I have no words to express my feelings. Great pics. 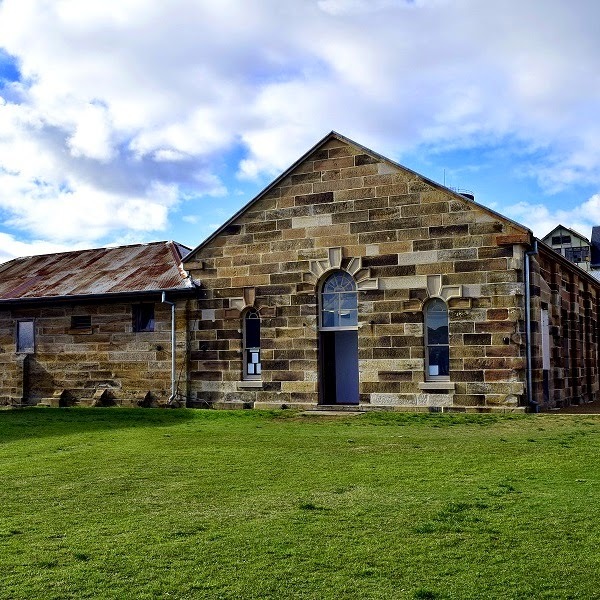 the next time I visit Sydney I'll be visiting Cockatoo Island. sure sure :) thanks for writing in. I can't stop gushing at the awesome beaches and surrounding. Nice photos. Love the vivid colors.